There are many things to do in Chicago. 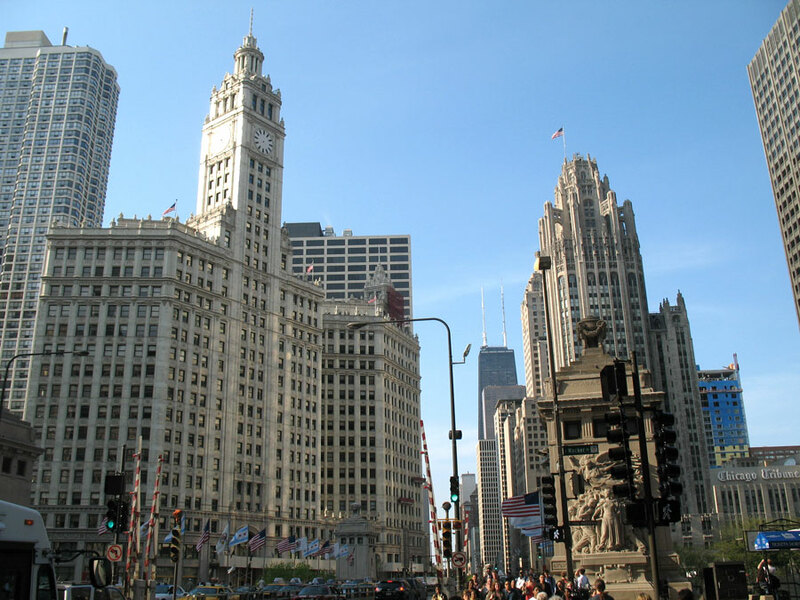 Being one of the largest cities in United States of America, Chicago offers versatile possibilities for fun and many attractions worth seeing. Here is what no visitor of Chicago should miss. Part of Chicago called The Magnificent Mile will attract more women than men simply because it is Chicago's best shopping area. What Rodeo Drive is for Los Angeles, this area is to Chicago. If you like expensive clothes and fashionable jewelry, this is the right place for you. 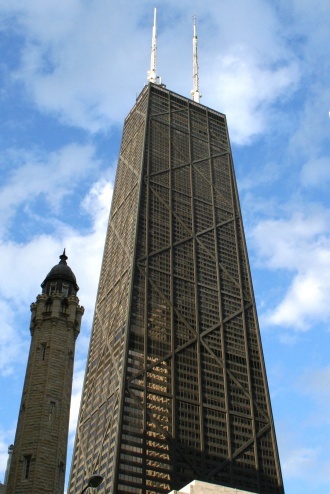 Situated in one of Chicago's tallest buildings, this center offers you a magnificent view of Chicago. The building has an observatory, bars and restaurants with quite moderate prices and will give you once in a lifetime experience. You can choose between the old city Planet Food Tour and Gold Coast Planet Food tour. Regardless of the tour you opt for, you will be pleasantly surprised by the variety of food, fresh ingredients and knowledgeable guides. 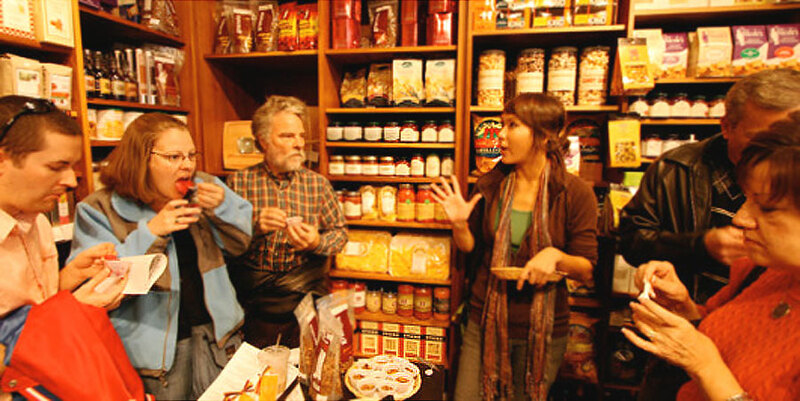 All you foodies will love these tours which are both fun and educational. Your palates will be grateful for every cent you spend. 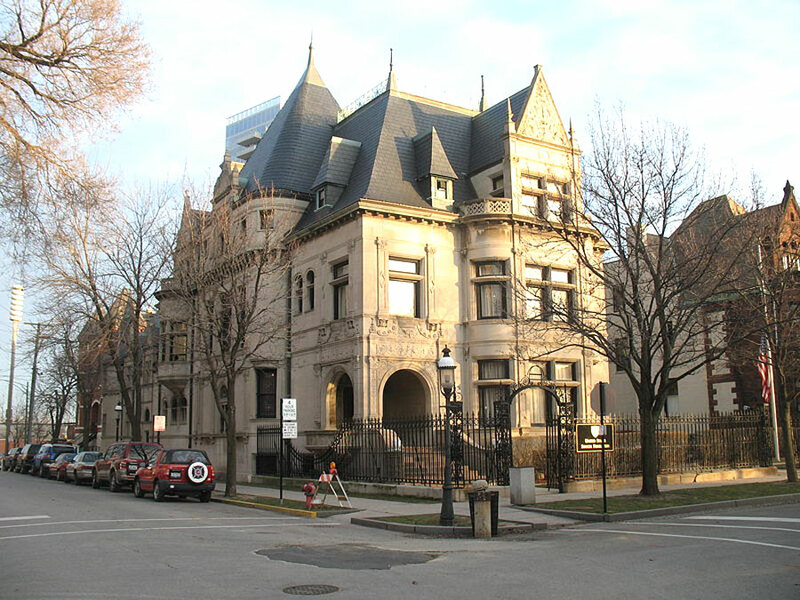 If you want to learn about history of Chicago, visit Prairie Avenue! 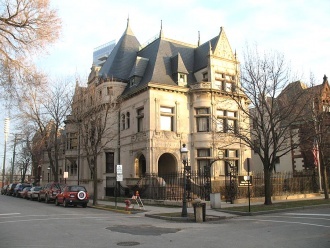 It was once the richest neighborhoods in Chicago and lot of millionaires lived there. Some of the homes are restored and tourist can visit them. Prairie Avenue will bring a breath of luxury to your Chicago visit. 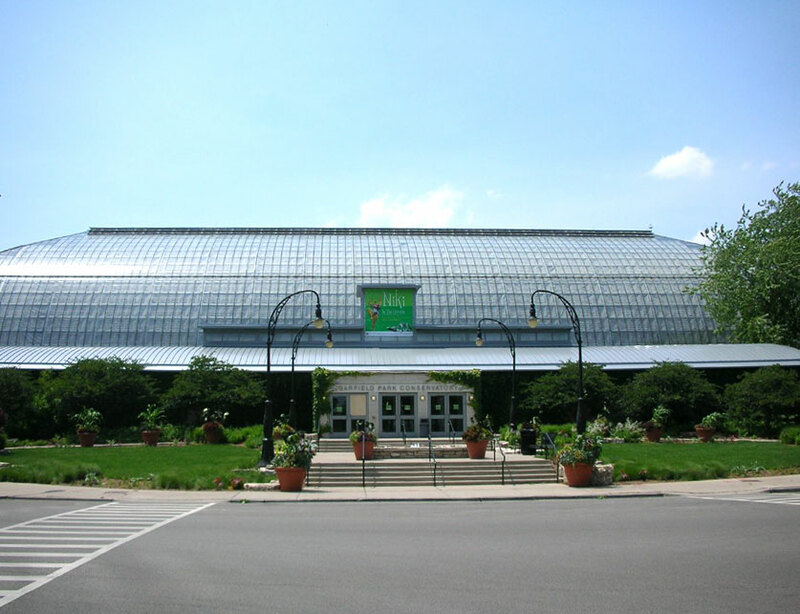 If you want to see a beautiful natural environment and visit rare orchid and plants collection, you should visit Garfield Park Conservatory. The entrance is entirely free of any fee. 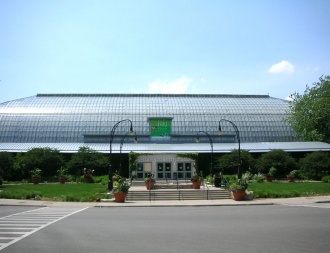 A visit to this conservatory is a great way to spend an afternoon in Chicago. So, there are plenty of things to do in Chicago; you just have to choose the right ones for you. We hope these ideas will help you to narrow down your options. These are surely some of the places anyone who visits Chicago should see. The Windy City can hardly wait to be your host.